Also, Facebook kills Gifts, Netflix signs deal with AT&T, EA launches subscription service, the PS4 goes 3D, and a reminder not to play with microwave ovens. Amazon states that with “no printing, no over-printing, no need to forecast, no returns, no lost sales due to out-of-stock, no warehousing costs, [and] no transportation costs,” eBooks should be cheaper. The online retailer is suggesting a cap of $9.99 for most eBooks, breaking down how this lower price point could actually raise revenues for all concerned. Hachette is clearly sticking to its guns, arguing in favor of higher price points for eBooks. However, this is a compelling argument from Amazon which most consumers will likely support as it means cheaper eBooks. The ball is now in Hachette’s court to present its side of the story. In the meantime, Amazon will continue to make Hachette titles harder to buy than books published by more-compliant publishers. A serious flaw has been discovered in Android that allows malicious code to be inserted into apps. 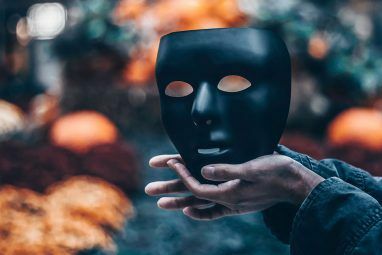 Utilizing Fake ID, as the flaw has been nicknamed, cybercriminals could gain access to financial data or even take control of the smartphone or tablet affected. The vulnerability has existed in Android since v2.1 released in 2010. It works because Android fails to check whether the cryptographic certificates which accompany each app are certified. This means malicious apps Buyer Beware: How Not To Fall For Fake & Dangerous Apps [iOS & Android] Buyer Beware: How Not To Fall For Fake & Dangerous Apps [iOS & Android] The popularity of Android and iOS has put a target on their virtual backs. These operating systems are a new frontier for those who use malware to achieve nefarious goals. Many users don’t take security... Read More can be granted access to resources that should be off-limits. Fake ID was discovered by BlueBox Security, which informed Google of the issue before going public. This means Google has had time to release a patch to partners after finding “no evidence of attempted exploitation of this vulnerability.” Let’s just hope that remains the case until those partners release the patch to users. Facebook has killed Facebook Gifts, choosing instead to focus on the Buy button. Facebook Gifts, which enabled users to buy presents for friends, was launched in September 2012. The effort failed, leading Facebook to focus on gift cards from August 2013. Now, Gifts is being culled altogether, with Facebook gambling that the Buy button — which lets users purchase products without visiting a merchant’s website — will be more successful at generating revenue. 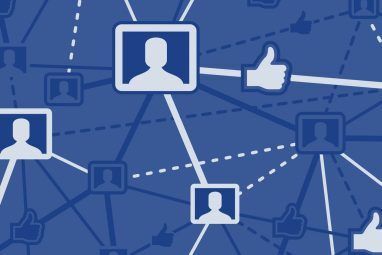 This must surely qualify as another failed Facebook experiment How Do You Feel About Being In Facebook's Psych Experiment? [Weekly Facebook Tips] How Do You Feel About Being In Facebook's Psych Experiment? 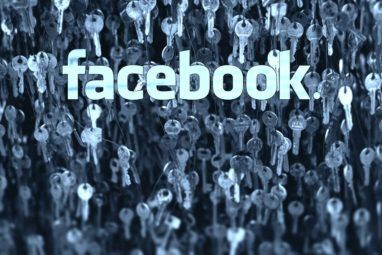 [Weekly Facebook Tips] You've probably heard about the latest scandal from the Facebook world: Facebook has been experimenting on users and playing with their emotions. Yes, really. Read More . Netflix has signed yet another peering deal, this time with AT&T. The deal, which follows on from similar agreements with Comcast and Verizon, means Netflix will receive VIP treatment through the AT&T tubes. This is good news for customers in the short term, but bad news for everyone in the long term… less buffering now means the death of net neutrality Net Neutrality, As Explained By YouTube’s Geniuses Net Neutrality, As Explained By YouTube’s Geniuses Are you still not sure what Net Neutrality actually is? Don’t feel dumb: it’s a nuanced concept. So, we tracked down videos from some of the smartest people on the Web. Read More later. EA has announced a new video game subscription service coming exclusively to Xbox One. EA Access will give gamers unlimited access to a number of EA titles for $4.99 a month or $29.99 for a full year. The beta has now begun, with FIFA 14, Peggle 2, Madden NFL 25, and Battlefield 4 being the games offered up. Could Netflix-style services be the future of video games? The PlayStation 4 Sony PlayStation 4 Review And Giveaway Sony PlayStation 4 Review And Giveaway Ladies and gentlemen, the next generation of video game consoles is here, with the Sony PlayStation 4! Read More is now able to play Blu-ray 3D movies, after the capability was added with the release of PS4 System Software 1.75. You will, of course, still need to own a 3D television set 5 Ways To Get 3D Content For Your New 3DTV 5 Ways To Get 3D Content For Your New 3DTV So, lucky you - you got a new 3DTV for Christmas, eh? May I be the first to say, congratulations - you obviously understand that 3D is most certainly not a passing fad, and at... Read More , and the Xbox One is set to follow suit by adding support in August. But for a couple of weeks at least, Sony is beating Microsoft on the multimedia front. And finally, this video should act as a reminder that microwave ovens are not toys. While nothing overly upsetting happens to these Russian guys experimenting with microwave radiation, the potential power to harm should be clear for all to see. Even if most of us can’t understand a word they’re saying. Please don’t try this at home! 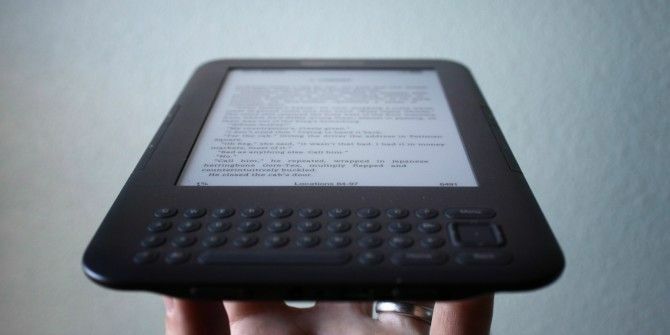 Do you support Amazon in its quest to lower the price of eBooks? Are you concerned about the Fake ID flaw in Android? Would you ever sign up to EA Access? Explore more about: Facebook, Netflix, PlayStation. Out of sight, out of mind = invisible and insane? THere are so many tubes I can go back and watch now. It opens a hole (sic) world of different viewpoints from round the world instead of the usual English / Western bias. Now can we do the same with the millions of non-english language books on my next gen Kindle? I would be happy to pay Hatchett's prices if my book came in more than one language. I agree with the above comment. The big 5 were not interested in ebooks before, but after seeing how lucrative they can be for the reasons Amazon outlines, they now want to maximize profits on a product that costs them little or nothing to produce. The points made about e-book prices being capped makes sense and the 5 major publishing houses (including Hachette) have way too much influence over who gets published and how writers are marketed. Amazon as a retailer also has way too much power as well, and I'm thoroughly enjoying Stephen Colbert's taking the wind out of their sails. If there were some other retailer with less market-share out there that wanted to take the lead on this, it would be easier to cheer them on. Apple/iTunes kinda blew their shot at it after colluding in their e-book price-fixing scandal with the big five publishers.